The ancient cellar of the Fodor family was built in Aszófő in 1858 in the Vörösmáli field. 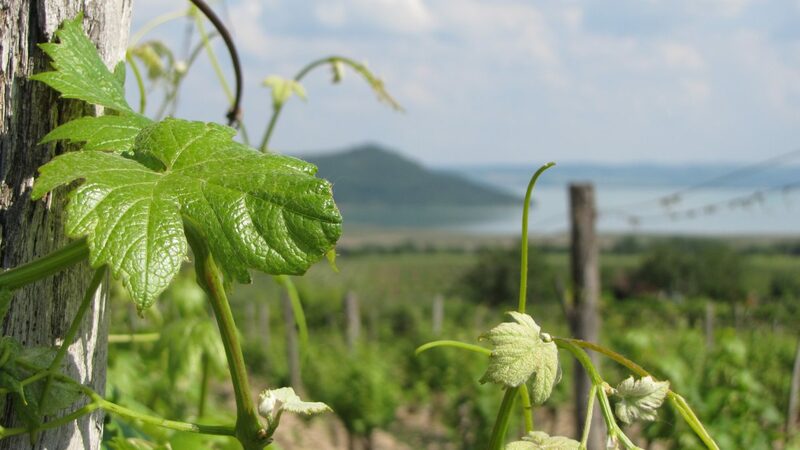 Since then, many generations of our families have worked in the areas of Balaton highlands for the wine region and for the excellent Hungarian wine. They cherished the cellar in a great esteem, which also has been declared a monument since then. 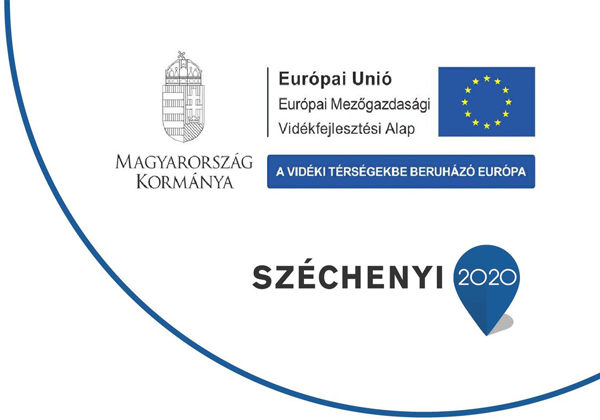 I myself graduated from the University of Horticulture in 1977 as a conservation engineer, and my wife graduated from Kecskemét as a winegrower engineer in 1980. 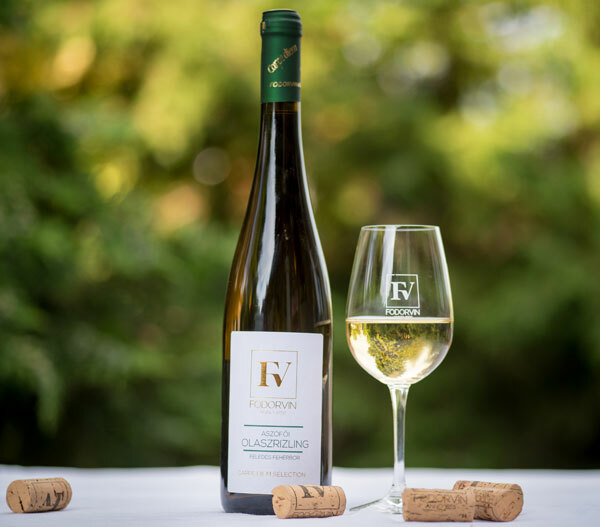 After obtaining the appropriate professional experience in 1990, we felt that it was time to return to our roots and develop the family farm leaving behind the big wine growing. We are very pleased that our adult children are also highly interested in this profession, both of them are actively involved in the family business. 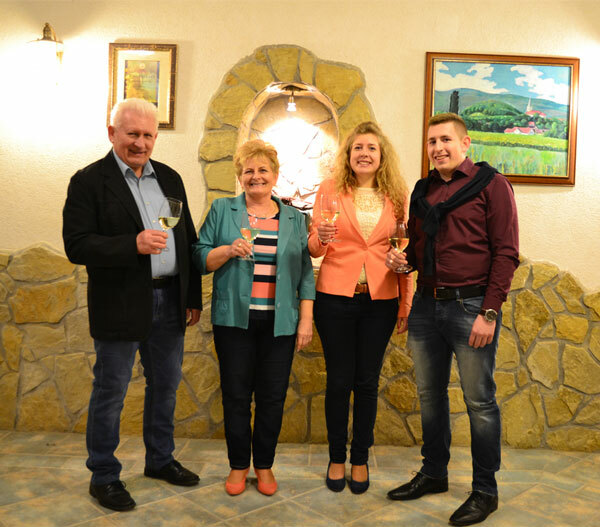 Our daughter, Dorina, graduated from the Corvinus University in Budapest as a wine-grower engineer. Our son, Gábor, now learns the secrets of the profession at Georgikon University in Keszthely. 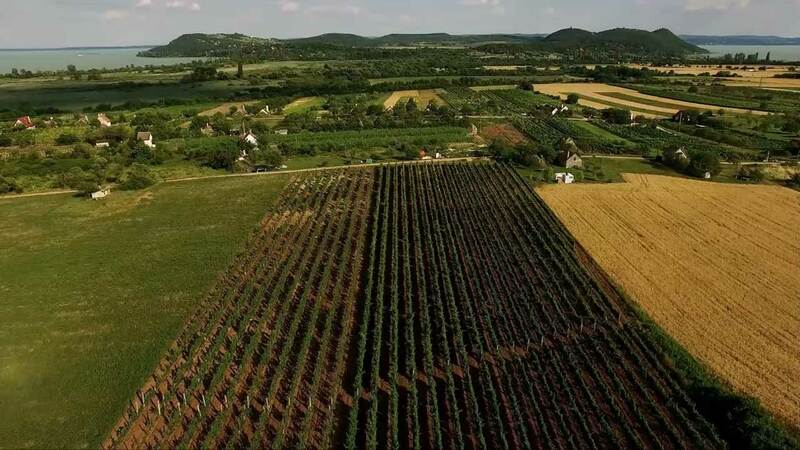 Currently, we are farming at 8 hectares in Balatonfüred-Csopak and Balaton highlands wine regions. In recent years, most of our areas have been replanted. The high level of capital per hectare and the proper planting of the plantations all contribute to the proper cultivation technology. We work with wide range of varieties, including white, rosé and red wine. When harvesting crops, we use crop restrictions, multiple fold selection to harvest really good raw material. In the case of unique, dull-selected raw materials, the batch selection is also imperative. In the majority of our white and rosé wine, lightness and fruityness dominate, these items are made with reductive technology. Our goal is to preserve the primary aromas from the variety for these wine. In addition, our most prominent vine-picked wine is aged in wooden barrels. These high-quality items faithfully reflect the characteristics of the crop soil.